Overall, none of the risks that dragged the stock market down in October have been addressed. Granted, stocks are cheaper, so the impact should be less severe. But, so long as those headwinds remain, stocks will be volatile, and that means it is time to pack your portfolio with some dividend stocks. With that in mind, here’s a list of 7 dividend growth stocks investors should consider buying amid recent market volatility. On the yield side, Intel has consistently hiked its dividend over the past five years to the tune of a 30%-plus raise during that stretch. That is very impressive. Meanwhile, the current yield is 2.5%, versus a five-year average yield of 2.8%, so we are in line with long-term average. 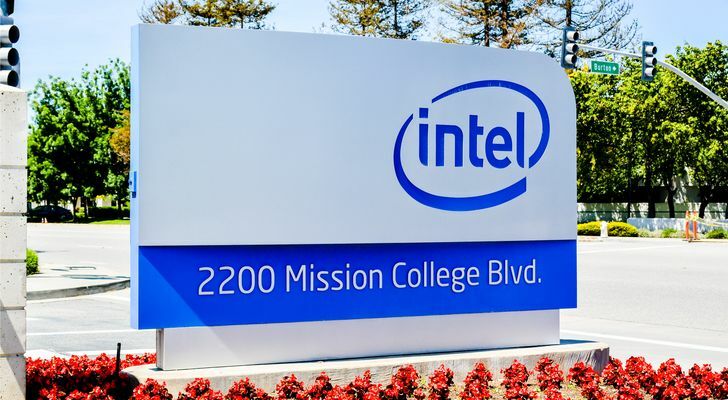 The payout ratio is also right around 35%, which is very healthy and sustainable for a company of Intel’s nature. On the yield side, Nike’s dividend yield isn’t all that impressive at just over 1%. But, the long-term average yield is just over 1%, too, so the current yield isn’t abnormal. Meanwhile, Nike has managed to raise its dividend by nearly 70% over the past five years. Next to Intel’s 30% growth and Coca-Cola’s 40% growth, Nike’s near 70% dividend growth is very impressive. Also, the payout ratio is still reasonable around 60%. On the fundamentals side, Nike has yet again proven its ability to squash rising competition and maintain its unprecedented leadership position in the athletic apparel world. Over the past several years, Nike has fought off threats from Under Armour (NYSE:UAA), Adidas (OTCMKTS:ADDYY) and Lululemon (NASDAQ:LULU). Moreover, the athletic apparel industry is only growing due to still rising global athleisure trends, so Nike is sitting atop a still growing industry. So long as this remains true, NKE stock will be a long-term winner. On the yield side, Target’s dividend yield of 3% is attractive for a growth company with stable growth prospects. Moreover, that yield is largely in-line with the long-term average yield of just below 3.2%. 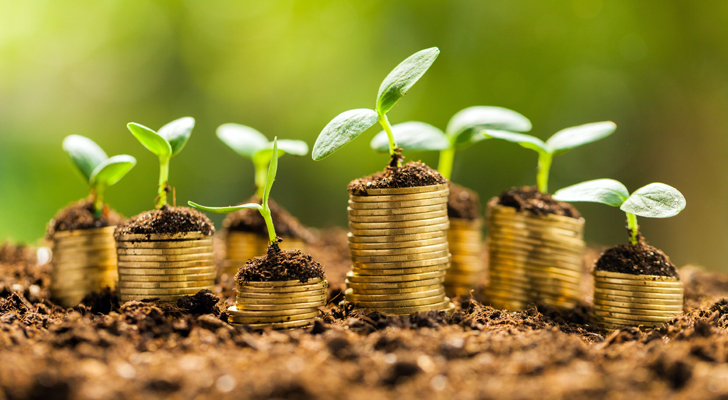 The trailing five-year dividend growth rate of nearly 50% is very attractive, and the fairly reasonable 40% payout ratio implies that this dividend is sustainable and has room to keep heading higher. On the fundamentals side, Kohl’s has managed to thrive amid broader brick-and-mortar retail weakness due to its off-price and off-mall nature. Quite simply, Kohl’s has a unique value proposition of allowing customers to buy things at big discounts, and do so without dealing with the hassle of malls. Consumers have rallied around this value prop, and Kohl’s has posted consistently strong numbers over the past several years. Thus, so long as the consumer remains strong, KSS stock will be supported by healthy growth fundamentals. 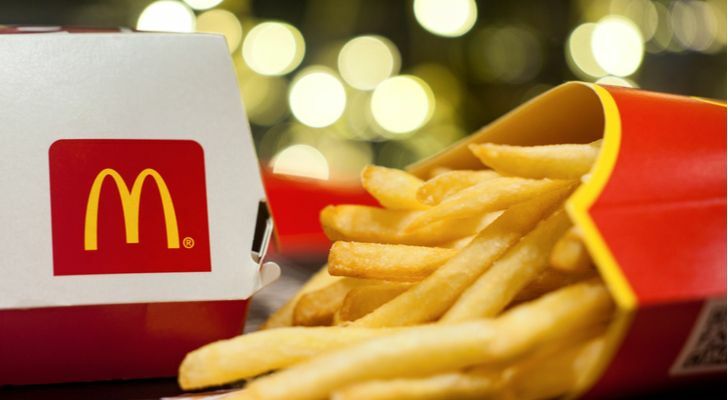 The raw yield on fast casual food giant McDonald’s (NYSE:MCD) isn’t all that attractive. But, the growth fundamentals, both on the earnings growth and dividend growth side, are quite attractive, and that more than compensates for the non-noteworthy yield. On the yield side, McDonald’s 2.2% dividend yield isn’t anything to write home about. It is also well below the five-year average yield, which is above 2.9%. That isn’t good. But, the payout ratio is stable at 60%, and that stable payout ratio comes despite robust 40%-plus growth in the dividend over the past five years. As such, while the raw yield isn’t all the attractive, the dividend growth trajectory is quite attractive. On the fundamentals side, McDonald’s, much like Nike, has managed to consistently thwart rising competition over the past several years and maintain leadership position in a stable growth market. McDonald’s dominates on price and convenience, and those features have enduring demand. 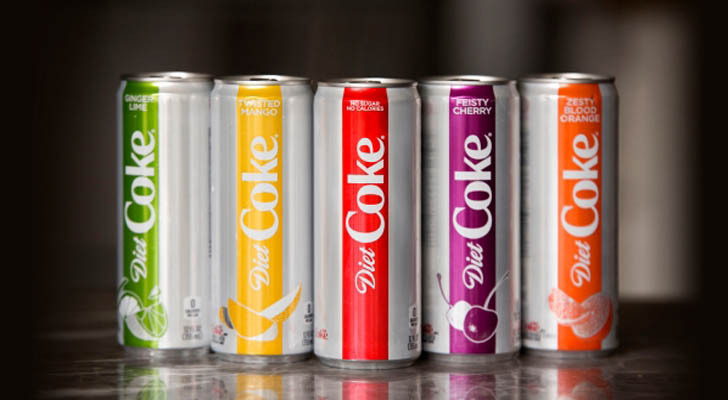 Regardless of where food trends shift, consumers always want cheap, and they always want fast. McDonald’s always consistently gives consumers both of those better than anyone else in the industry, and as such, MCD stock is supported by enduring long-term growth fundamentals.